Solutions from the wellhead back. MANTL Canada Inc. is proud to announce that Rapid Rod Service is now MANTL Rod Service. To make the transition as easy as possible for our valued customers, we have proactively taken steps within the team to minimize any disruption, however we want to hear from you if we’re not meeting your expectations. SHOULD YOU HAVE ANY QUESTIONS OR CONCERNS, PLEASE REACH OUT TO THE MANAGEMENT TEAM BELOW. 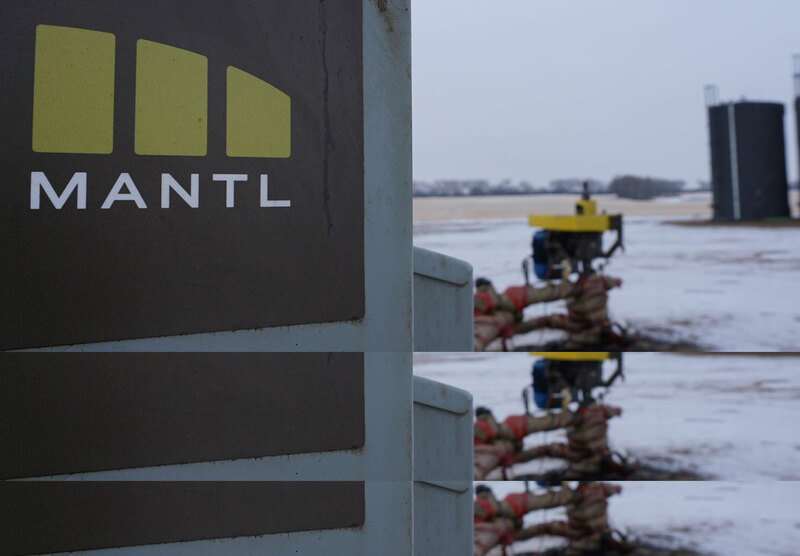 WE'RE MANTL, AN INDEPENDENT CANADIAN COMPANY THAT BUILDS COMPLETE PROGRESSING CAVITY PUMP (PCP) SYSTEMS FOR OIL AND GAS WELLS. Our management team has over 300 years of combined PCP experience in the oil and gas industry. We use our hard-earned expertise to explore new ways to expand the PCP market and get products to you that much faster. 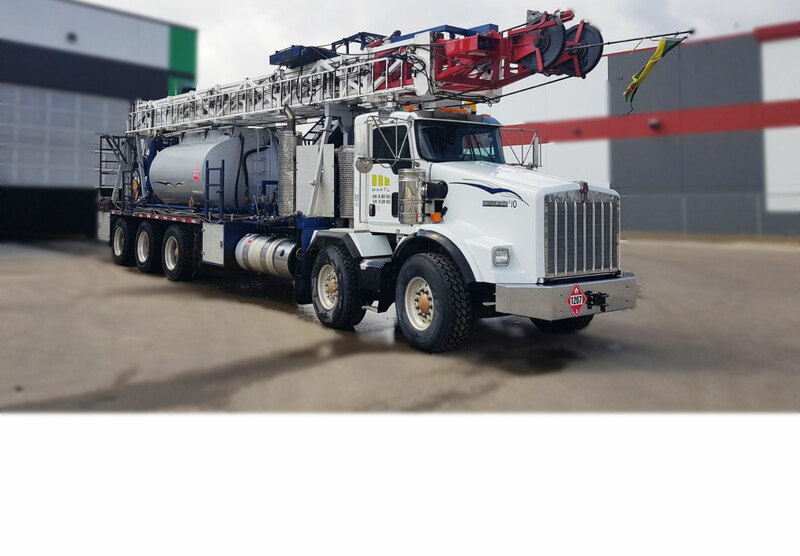 Using a wellhead-back approach, we work with you to build the right tools for the job, whether it's above or below ground. 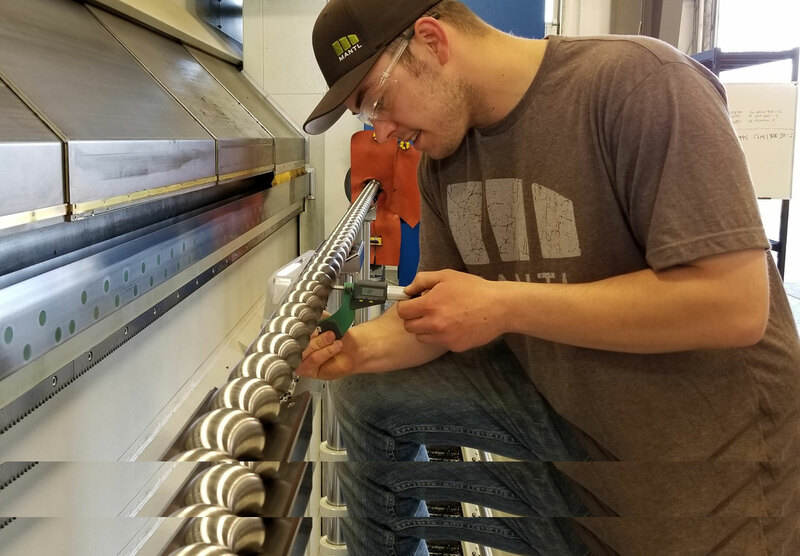 And because we use standardized assembly right in your backyard, we can give you the quality products and site service you need. The team at MANTL knows Progressing Cavity Pumps. Every team member brings years of PCP experience gained from different areas of the Western Canadian Sedimentary Basin and from regions all over the world. We truly have seen it all when it comes to Progressing Cavity Pumps. 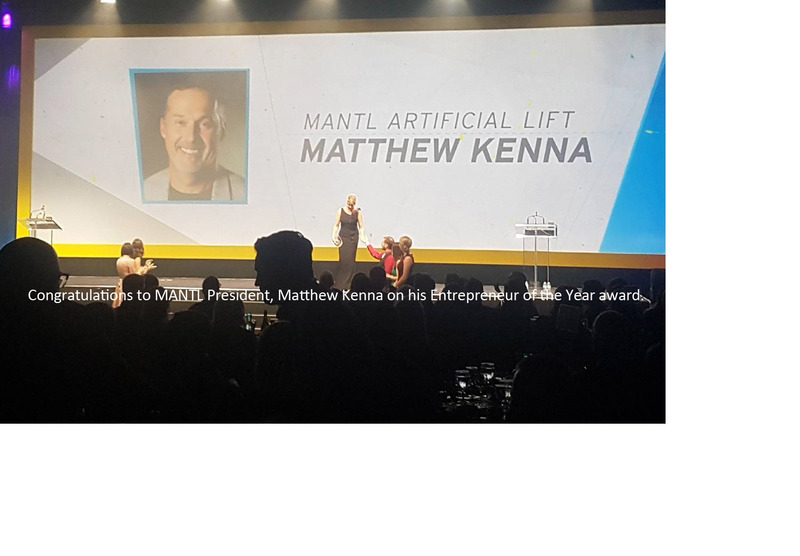 Using this experience, MANTL is able to design and supply. COMPLETE PROGRESSING CAVITY PUMP SYSTEMS for use in any situation. We use our own proprietary pump design and match our pumps to your unique well conditions. 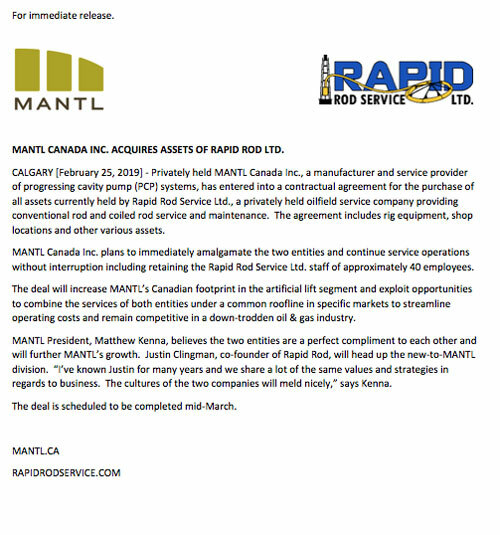 MANTL CANADA INC. ACQUIRES ASSETS OF RAPID ROD LTD . 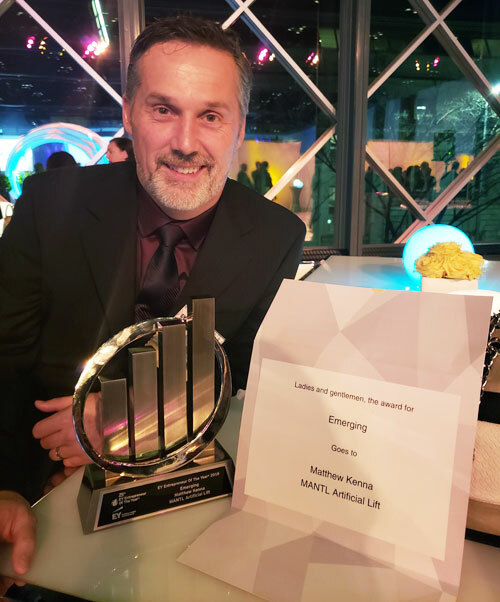 Thanks to everyone for supporting MANTL Canada Inc. - we are the proud recipient of the @EYCanada #EOYPraires Entrepreneur Of The Year award. "We have assembled a team with over 300 years of PCP experience and feel it's important for customers to have another choice outside of the big guys. We're working owners, nobody understands the sensitivities to cost and the importance of top notch service in this down turn better than we do."